Problems of Ukrainian politics: analytical report of I.F. 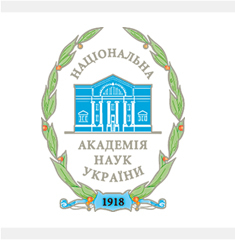 Kuras Institute of Political and Ethnic Studies of the National Academy of Sciences of Ukraine. Проблеми української політики: аналітичні доповіді Інституту політичних і етнонаціональних досліджень ім. І.Ф. Кураса НАН України. – К.: ІПіЕНД ім. І.Ф. Кураса НАН України, 2010. – 410 с. The proposed work is a collection of analytical reports of I.F. Kuras Institute of Political and Ethnic Studies of the National Academy of Sciences of Ukraine on a range of actual problems of social and political development of Ukraine.